Bordered by oak trees, our campsite offers a quiet haven between Chester and the River Mersey surrounded by fields and wooded parkland. 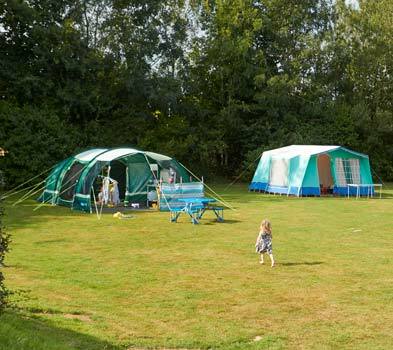 Pitch up under the stars at Chester Fairoaks campsite, one of over 40 locations across the UK. Whether you’re looking to hit the shops on a city break, splash around at the coast or get lost in the highlands, we’ve got a campsite for to suit you. Walk the woodland trails in Ellesmere Port or venture into Chester and visit the zoo. With plenty of walking and cycling routes in the area, you’ll never be short of something to do. Our campsite is well placed for visiting Snowdonia National Park for added adventure. Enjoy a great day out for the whole family at Chester Zoo. 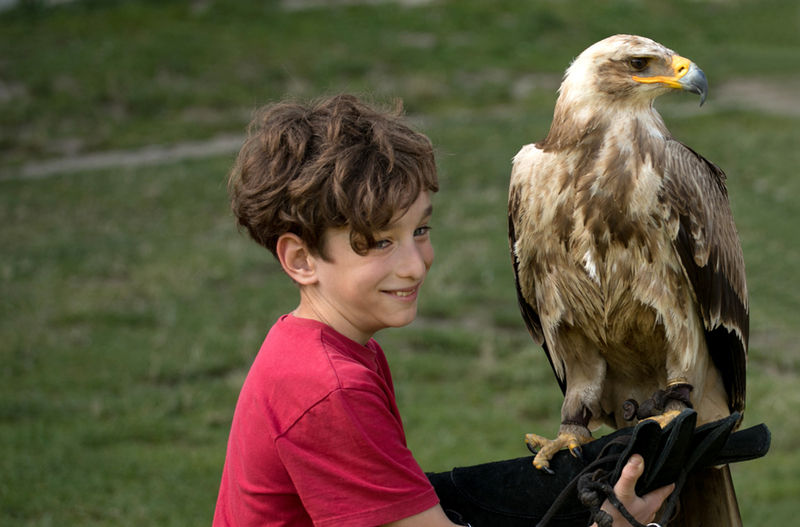 With over 21,000 animals from almost 500 different species across 125 acres of land there’s something for everyone. Take a guided tour around the zoo and learn about the wildlife in their habitats. Continue your animal adventure at Blue Planet Aquarium. Walk through the 71 metre underwater tunnel to see the sharks and discover over 100 exhibits. Try the Manley Mere Adventure Trail – meander through woodland and alongside streams with obstacles and challenges along the way. Chester Fairoaks Wi-Fi runs standard broadband service averaging at 10 Mbps. Fees may apply. Chester Cycle Network offers lots of local cycle routes around the local area, some of them traffic-free, for cyclists with varying levels of experience. 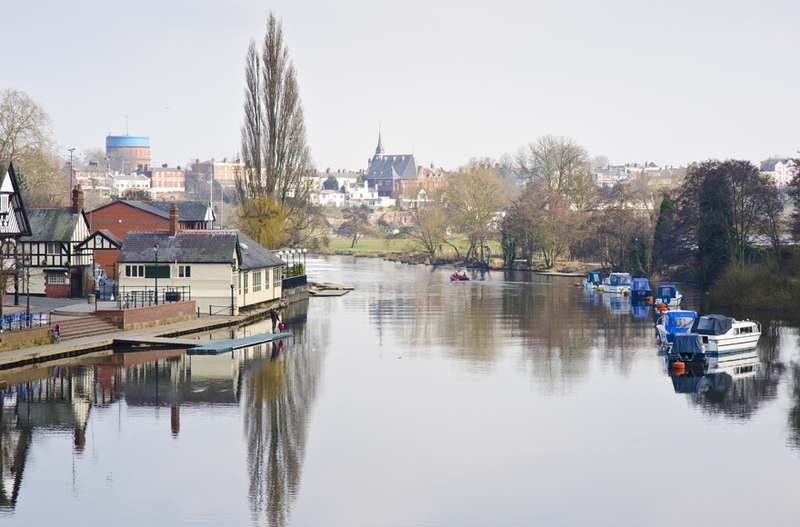 Try the Chester Canal and River Dee route around Chester and along the river bank. 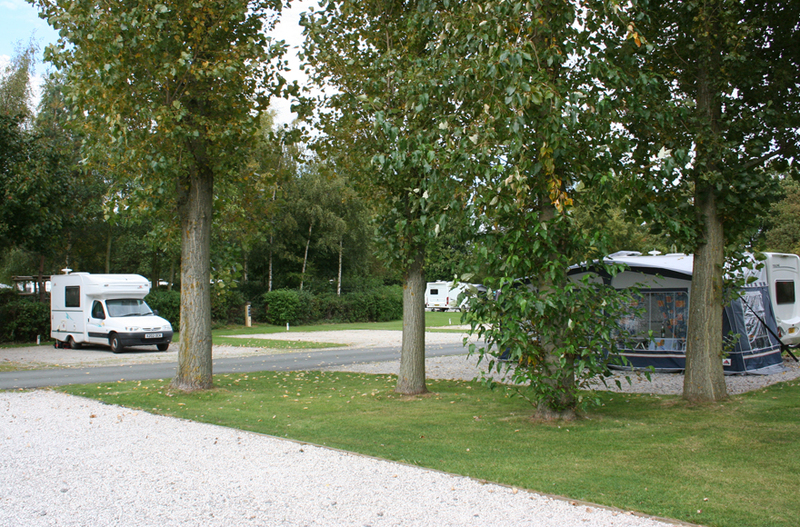 The nearest National Cycle Network Routes to our campsite are Route 5 and Route 563, Chester Railway to Ellesmere Port. Stroll around the nearby Stanney Woods, an ancient woodland with lots of wildlife to discover. Take an easy walk around the woods for a few hours; there are various route options within the woodland. Take a trip to Delamere Forest, around 20 minutes from our site. Follow one of the gentle forest trails or try an orienteering course. Visit Ness Botanical Gardens in Neston (around 10 miles from our site) and stroll through the award winning 64 acre gardens. Make sure to stop in at the new Garden Kitchen while you’re there or grab a snack from the Garden Grub kiosk. Try something new and visit the open air theatre in Grosvenor Park where they put on classics such as the Tempest and Much Ado About Nothing in the glorious country park setting. The shows begin in July and continue throughout August, so make sure you plan ahead! Being so close to North Wales, it’s a perfect opportunity to visit Snowdonia National Park for a little extra adventure. Enjoy gaucho-style grilling and tableside service at Picanha in Chester. Indulge in their prime cuts of beef, chicken, pork and lamb for an unforgettable steak experience. Visit the Bluebell Café in the Barrowmore Estate. Set within 84 acres of stunning parkland this café is the perfect place to stop off after a long walk around the area. For some classic pub grub and a choice of real ales from Chester’s own brewery, visit The Brewery Tap, serving hearty, locally sourced meals including homemade pies. * Price for two adults and 1 pitch. Bookings can be made online for tents up to 5x5 metres (approximately a four person tent). If you have a larger tent or specific requirements, please contact the site direct and site staff will help you with your booking. There will be an additional £2 surcharge per night for large tent pitches. Please read our FAQs further booking information. We are passing you over to the Caravan and Motorhome Club website to continue your purchase.